I started getting serious about listening to music (i.e., reading about it and listening to more than just what was on AM radio) around the age of 14, in 1970. 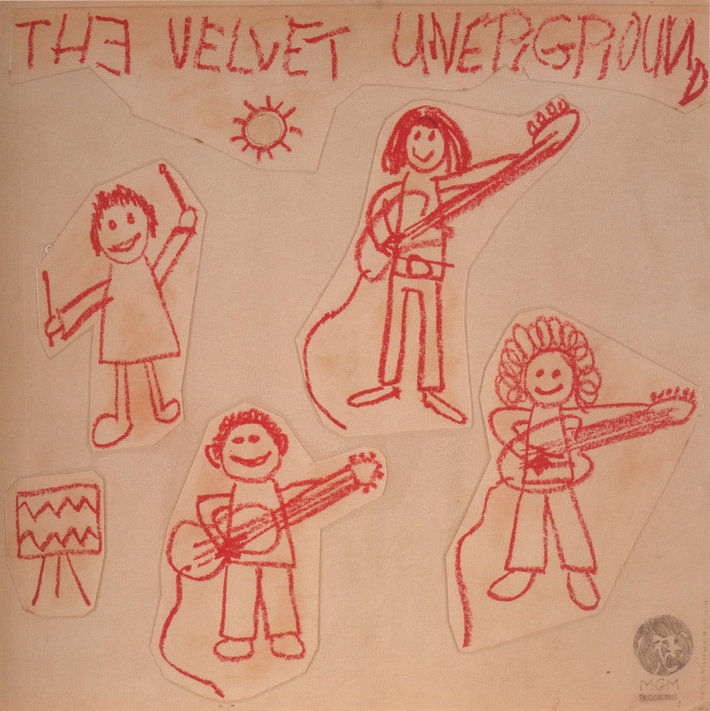 One of the earliest copies of Rolling Stone I bought had the review (by Lenny Kaye) of Loaded, the fourth and final studio album (at least while Lou Reed was a member) by the Velvet Underground. I had probably seen the band's name before, but had never heard the music and knew nothing about them. I didn't hear this record right away, and the next thing we heard was that Lou Reed had quit. But with the invaluable guidance of Bob Northcott (fellow enthusiast and first bandmate), within a year I understood what was great about them and knew the words to "Sweet Jane" and "Rock and Roll"; before much longer I'd acquired the first two albums and was well on my way to musical degeneracy and apostasy, in the best way. In the present age—with instant access to millions of books, almost any song that has ever been recorded, any TV show or movie or work of visual art ever made—it may be hard to appreciate how difficult it could be in 1972 to find/hear an out-of-print record. 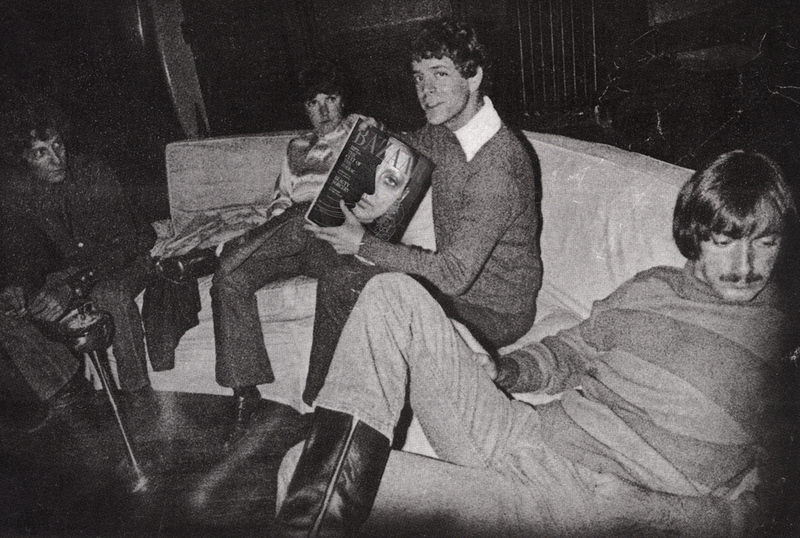 The search for The Velvet Underground became something of a holy quest for Bob and me. It felt like an eternity but probably took less than a year and a half to get our hands on it, which was done by sending away for lists of cut-out (discontinued and discounted), rare, and bootleg records advertised in little classified ads in the back pages of mags like Creem and Circus. We eventually located two copies of the US LP and two of the UK LP at the same time via mail order, one of each for both of us. In 2013 Bob remembers, but I don't, that the two records sounded different. My UK copy is long gone in one of several rent-party record sales, but I still have that US record and it is this version that I literally grew up listening to. Its very obscurity endeared it to me in a way that only collector types can understand. Thankfully, by the twenty-first century the third VU album had assumed its rightful place of esteem and importance with its brethren. I need not add more to the many who recognize the importance of these four albums, and the fact—astonishing to this day—that none of them is remotely similar to the others. I can't claim anything but obliviousness that I was unaware of the two versions of the album. The mixes are noticeably different on several of the songs (vocal levels, amount of reverb, etc. ); the fact is discussed in the book accompanying the 1995 box set Peel Slowly and See; and the Wikipedia page for the album mentions the different versions of "Some Kinda Love." And I had both forty years ago! What I think of as the "original" version is considered the "alternate" version. Sterling Morrison dubbed the mixes on the US LP the "closet mix," a sobriquet he did not mean as a compliment. The single-CD release features (and has since at least the '90s) what are considered the "correct" mixes, known as the (recording engineer) Val Valentin mixes. However, Peel Slowly and See has the "closet mix" of the entire album, the one I'm used to. But when, a few months ago, I noticed that there was a second version of "Some Kinda Love" it was revelatory to me, regardless of the fact that it took me so long. 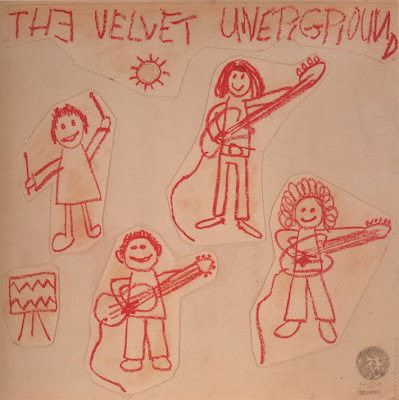 The "closet" version has what I consider one of Lou Reed's two or three best vocal performances ever; by contrast, on the Val Valentin mix/take Lou sounds congested, perhaps even with a cold. The fact that both his book of lyrics and an early Lou Reed box set are titled Between Thought and Expression, a line from this song, suggest that Lou agrees with me that this is one of his most poetic lyrics ever. On the "closet" version, Lou's up-close, almost whispered vocal exudes confidence, conviction, imagination, wit, and sounds like someone who knows he's at the top of his game. The mmmms and oooohs and "la tee ta ta ta"s and the falsetto "lie down upon the carpet" display a brilliant vocalist (as differentiated from great singer in the technical/traditional sense) at work. If this is a "closet," more people should record in one. 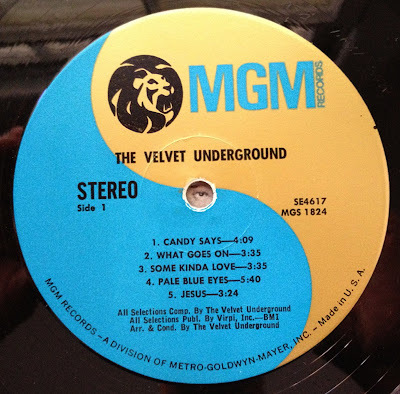 The Val Valentin version is good, too—any studio recording by the VU is important, there's at least one lyric variation ("combines the absurd with the vulgar"), it's always good to hear more Sterling Morrison licks, and Lou mumbles a couple of spontaneous things at the end that I can't make out—but the other version is so much better that it boggles my mind that anyone would've chosen to release it instead of a vastly superior, remarkable performance. However, I'm truly thrilled to "discover" another version of one of my favorite VU songs (and likewise boggled how long it took me to notice). There are at least four released live versions of the song as well, but for vocal performance the "closet" version stands head and shoulders above all. 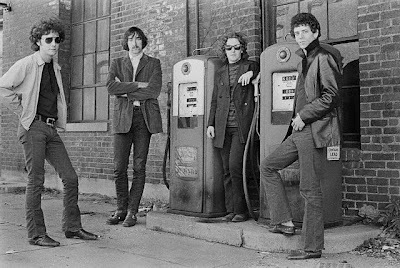 by The Velvet Underground, 1969. Nice post! I can totally identify with the hunt for cut-outs and out of print LPs, not just for collector value but just to hear the damn thing. And having a cohort in the hunt is a having friend that you will never forget. Thanks for this one! a little late to the "mix"
speak to us of Lou...words fail me. lovely post. dunno, though - i grew up on the valentin mix, and it's always been one of my favorite lou reed vocal tracks. i wouldn't want to either/or it. The two albums almost certainly did sound different. The original UK 1969 release had different and better mixes of several songs to the 1972(?) 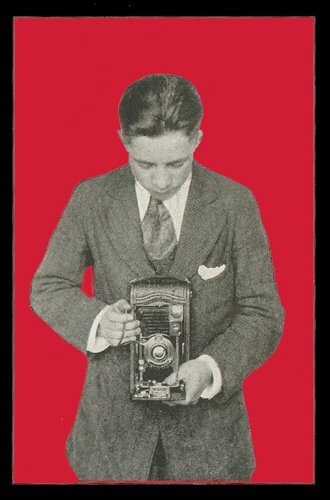 UK reissue, the latter I imagine being the one you had.